Good maps of Tibet can be hard to find. Place names in Tibet can be confusing due to translation of different languages and various dialects. Tibet is also developing at an incredible pace with new roads and new villages appearing every year. 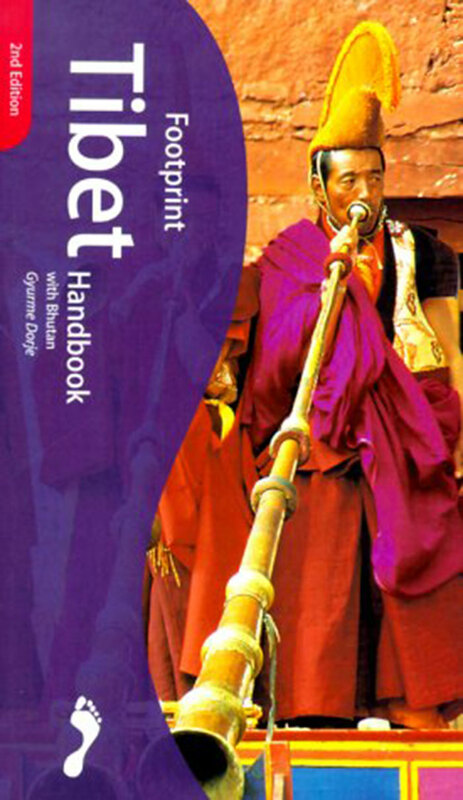 It is strongly recommended that you source Tibet maps before you arrive in China. They are very difficult to find once you have arrived in China or Tibet. 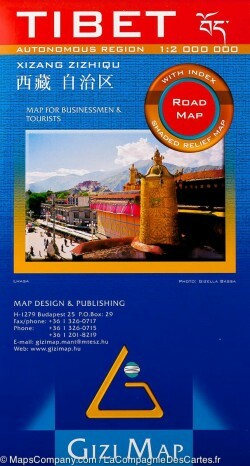 One of the best regional maps of Tibet particularly useful for travelers is the Gizi Tibet Map. This is a detailed map of the Tibet Autonomous Region (TAR) but also includes Bhutan and Nepal. It is a large scale map including roads and terrain and is very useful for gathering a wider perspective of regional geography. Names of many places are shown in two or three versions; in the Latin alphabet transliteration of the Chinese and the Tibetan versions, plus in Chinese (Larger places). Another smaller scale map resource is www.tibetmap.com This website is particular useful for backcountry expeditions and adventurous travelers planning off road routes. For tech savvy travelers, GAIA GPS https://www.gaiagps.com/ can be a very useful tool. Make sure you download the map plates for the area you wish to navigate in before you go! For serious map geeks and geographic aficionados, cartographer Karl E. Ryavec has recently published a stunning atlas of Tibet. 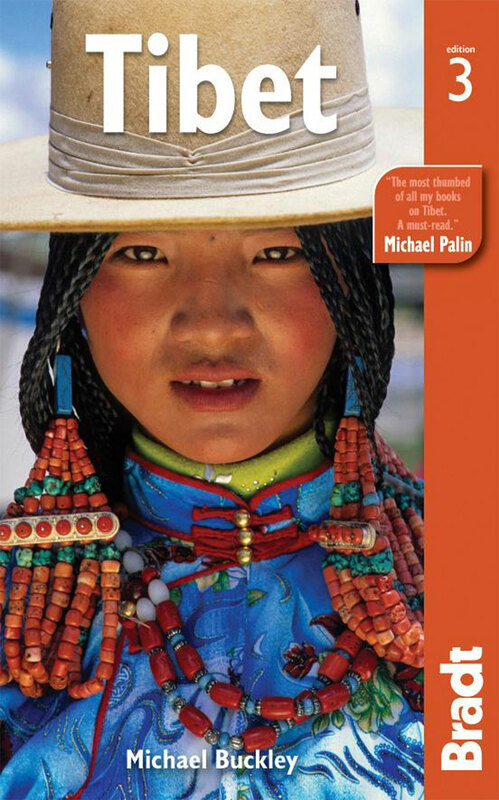 A Historical Atlas of Tibet is “The product of twelve years of research and eight more of mapmaking, A Historical Atlas of Tibet documents cultural and religious sites across the Tibetan Plateau and its bordering regions from the Paleolithic and Neolithic times all the way up to today. 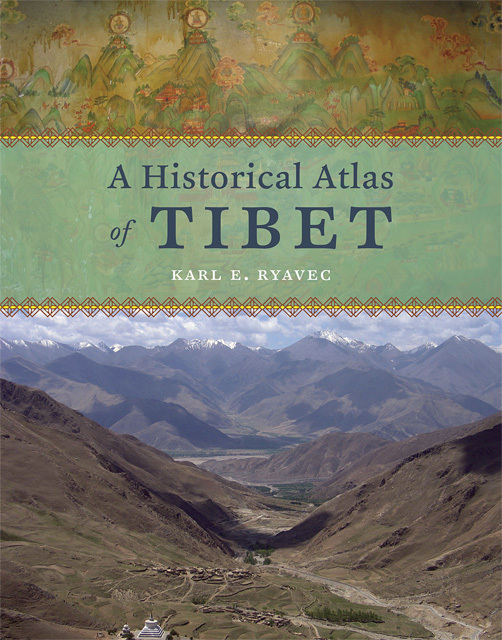 It ranges through the five main periods in Tibetan history, offering introductory maps of each followed by details of western, central, and eastern regions. 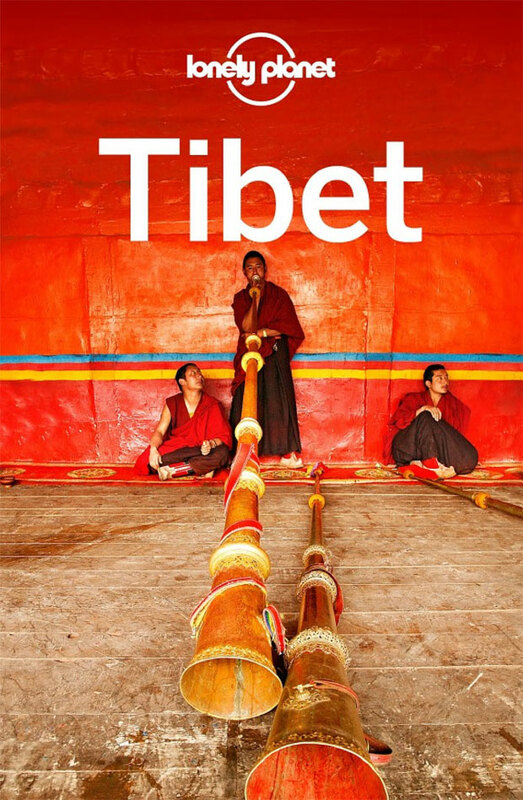 It beautifully visualizes the history of Tibetan Buddhism, tracing its spread throughout Asia, with thousands of temples mapped, both within Tibet and across North China and Mongolia, all the way to Beijing.